The Baby Fishes of Canada by Daniel Faber. 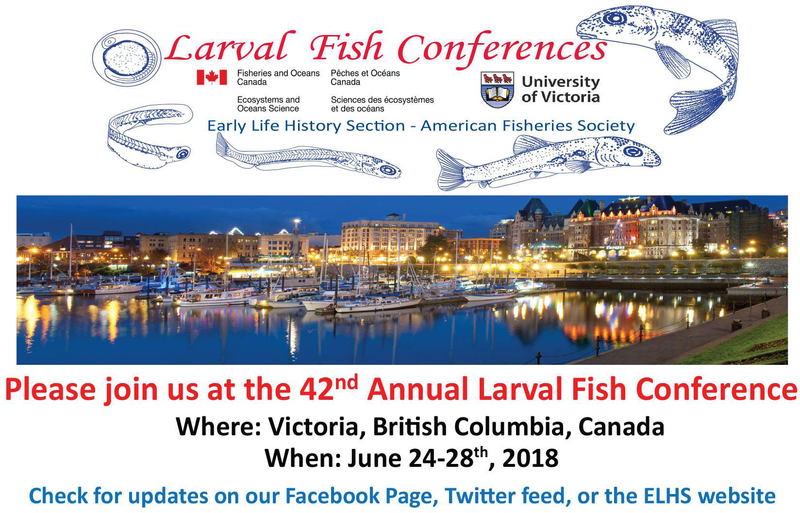 This is a great introduction to Canadian freshwater and coastal marine fish larvae with general background on various aspects of larval fish biology, especially for the lay public and students. Ichthyoplankton Information System by Ann Matarese and Debbie Blood for the Northeast Pacific and Bering Sea. Manual for Otolith Removal and Preparation for Microstructural Examination. 1991. D.H Secor, J.M. Dean, and E.H. Laban. 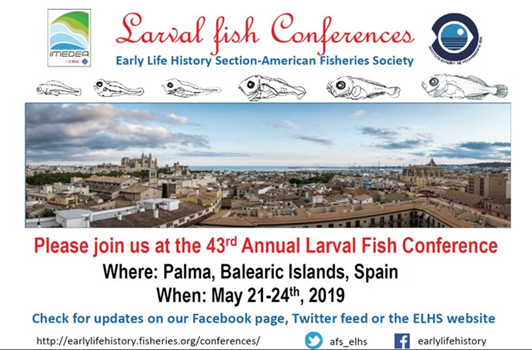 LarvalBase, a comprehensive picture gallery and information source on larval fishes. Larval Fishes from Carrie Bow Cay, Belize, a collection of online color photographs from the Smithsonian.